Founded in New York in the 1990s, the international Greeters’ movement brings together volunteer locals who are passionate about their city or region. Greeters host visitors as they would friends – free of charge. 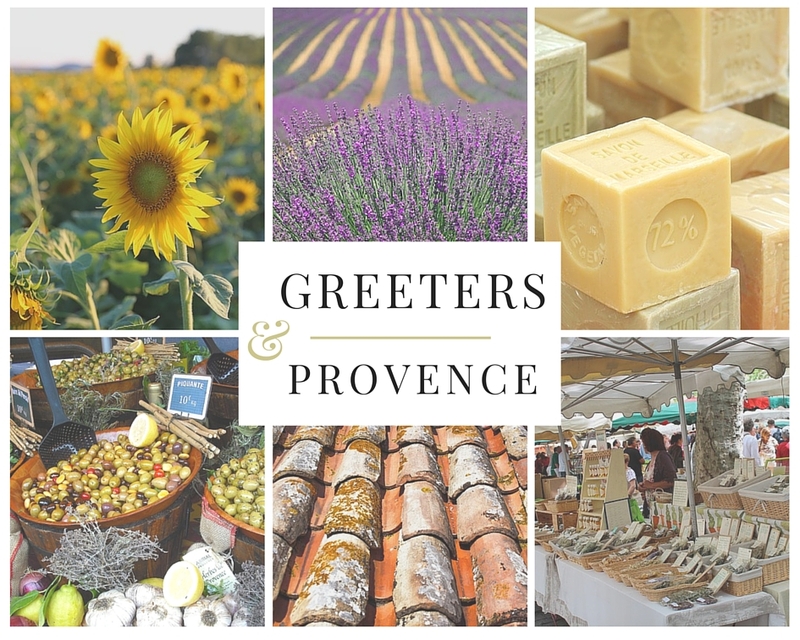 The passion that Greeters have for their regions, cities and villages marks a return to local hospitality, and in 2014 France became home to more Greeters than anywhere else in the world. Salon-de-Provence, famed for its soap-making and Nostradamus, set up its network of volunteer locals in 2015, thus becoming part of the regional network alongside Marseille-Provence and Nice.